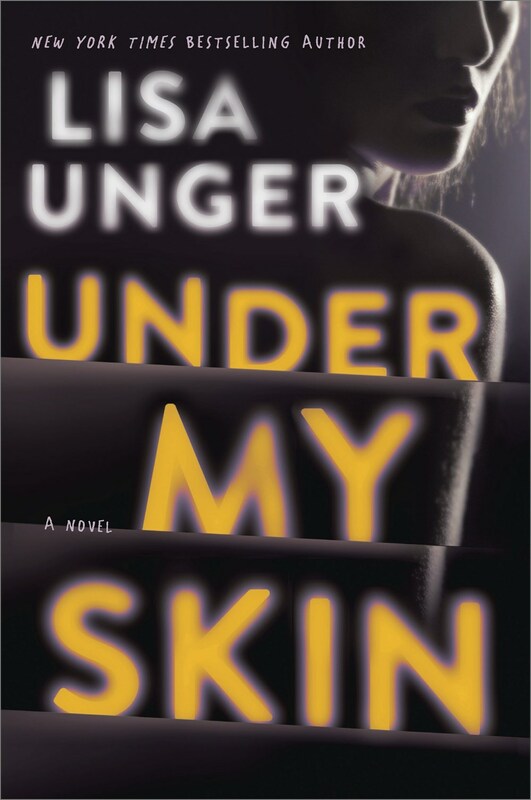 In her research for Under My Skin [Park Row Books], the chilling tale of a photographer haunted–both night and day–by the unsolved murder of her husband, master storyteller Lisa Unger delved into an impressive reading list that included works by Carl Jung, a photography treatise by Susan Sontag, and Freud’s Interpretation of Dreams. The result is a novelization of the complicated lengths our minds go to fill in the blanks after trauma has taken just about everything else from us … and it’s all wrapped up in a classic, cat-and-mouse psychological thriller. But don’t worry, your book club doesn’t need to read any theories about dreams as secret wish fulfillment (ahem, Freud) or about the conscious and unconscious aspects of the human psyche (hello, Jung) to deep-dive into this nuanced thriller. BookClubbish has created a book club kit just for you and your club, complete with discussion questions and an author’s note about her fascinating journey into a character’s fractured mind.